Photo: Habitat of Coll. No. 1312, Claytonia rosea above the North Table Loop. Eastern Mojave Vegetation Habitat of Coll. No. 1312, Claytonia rosea above the North Table Loop. 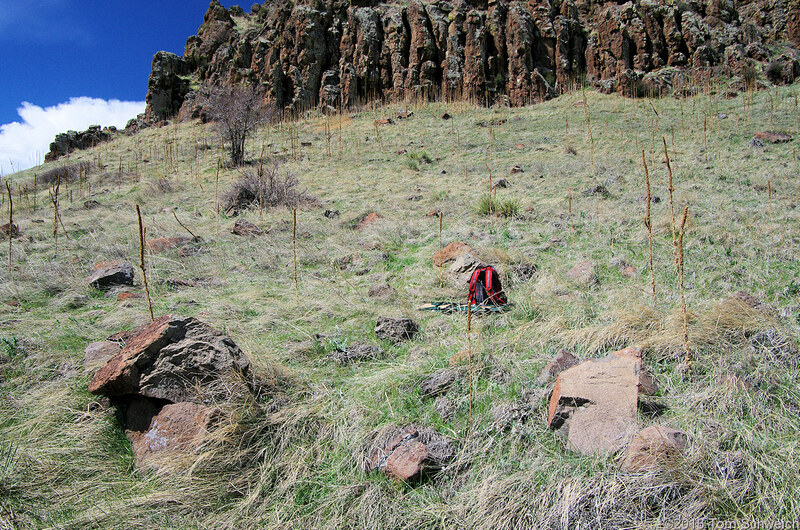 North Table Loop, Jefferson County, Colorado: east-facing slopes. Field Notes: Coll. No. 1312.